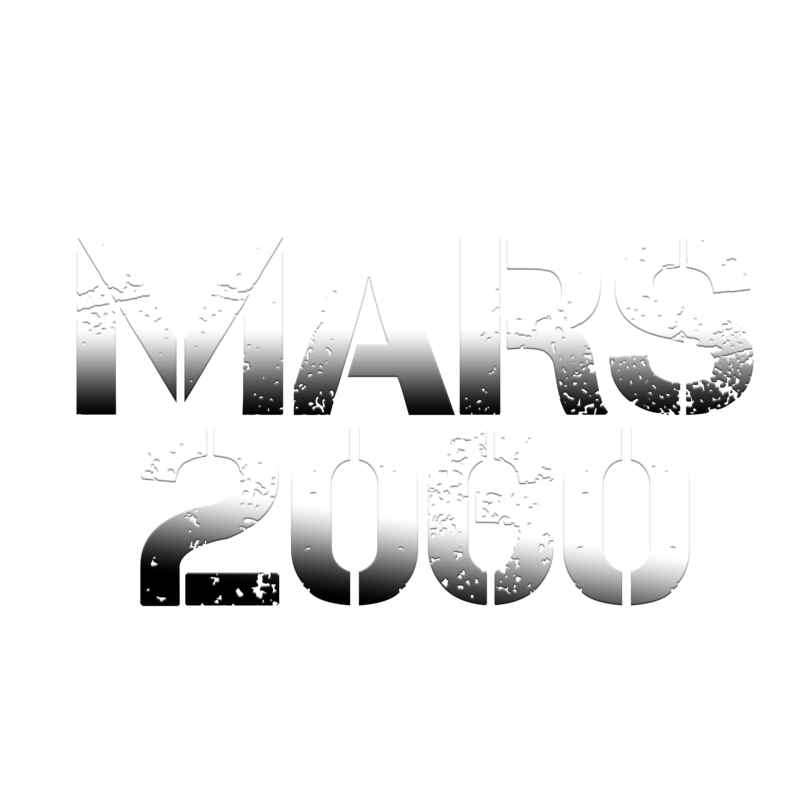 In 2036, a small group of astronauts became the first people to walk on Mars. At the end of their two weeks on the surface, they discovered a complex rock formation jutting out of the ground that appeared to be a sign of intelligent life. The International Space Alliance (ISA) formed and conducted several other missions all with the intention of starting the first colony on Mars. In 2060, this goal was realized. 50 astronauts of diverse backgrounds and years of training settled on Mars. Two years into the mission a strange illness plagued the colony, killing 22 astronauts and harming many more. A year later the mission is finally back up and running. The ISA has sent one reporter to Mars and another to visit the astronauts who came back to Earth. Their assignment is to record interviews with each crew member, gathering all the details about the events that occurred and the experiences these heroes survived. Preparation for this mission started in 2036, after the mysterious rock structure was discovered by the crew of the first manned mission to Mars. Every mission that the ISA conducts is exhaustively researched and tested to ensure success as much as possible. Things were progressing well for the Colony One team. Months after arriving on Mars, the crew was settling into a regular routine. There was a lot to celebrate as the archaeological team had been uncovering some fascinating new evidence. Just a couple months shy of two years on Mars, the crew finally started to feel like they’d made a home. Turns out it was the calm before the storm. The sickness started out as a nuisance. They thought it was under control. Less than two weeks later over half the colony was sick and their symptoms were escalating. Patients fell into comas. The medical staff on Mars and at the ISA headquarters worked around the clock trying to find a solution, a cure, before solar conjunction began. Solar conjunction began. The staff on Earth could no longer communicate with Colony One.